The growing availability of information on the Web has raised a challenging problem: can a Web-based information system tailor itself to different user requirements with the ultimate goal of personalizing and improving the users' experience in accessing the contents of a website? 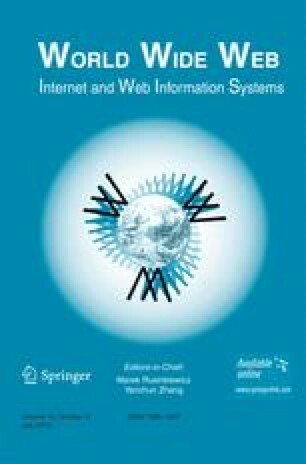 This paper proposes a new approach to website personalization based on the exploitation of user browsing interests together with content and usage similarities among Web pages. The outcome is the delivery of page recommendations which are strictly related to the navigational purposes of visitors and their actual location within the cyberspace of the website. Our approach has been used effectively for developing a non-invasive system which allows Web users to navigate through potentially interesting pages without having a basic knowledge of the website structure.